The Nigeria LNG Limited, the biggest gas exporter in the country, said it earned a total of $4.723bn last year, the lowest in seven years. The company, which was created to harness the nation’s vast natural gas resources and produce Liquefied Natural Gas and Natural Gas Liquids for export, saw its revenue peak at $11.592bn in 2012. The NLNG is owned by the Federal Government, represented by the Nigerian National Petroleum Corporation (49 per cent), Shell (25 per cent), Total LNG Nigeria Limited (15 per cent) and Eni (10.4 per cent). Following the sharp decline in crude oil prices, the NLNG’s revenue dropped from $10.791bn in 2014 to $6.843bn in 2015. Dividends to the NNPC plunged from $1.044bn in 2015 to $356.127m last year, the lowest in 10 years, according to the ‘Facts and Figures on NLNG 2017’ released on Wednesday. The international oil companies got $380.959m in dividends last year, down from $1.117bn in 2015. The Managing Director and Chief Executive Officer, NLNG, Mr. Tony Attah, while presenting the document in Lagos, noted that the company took a beating from the fall in crude oil prices in the global markets. The NLNG stated in the report that the Fukushima incident in Japan resulted in a high demand for the LNG in Asia, creating differences in the LNG prices between Asia and other regions. “This opportunity has nearly disappeared since late 2015 following the fall in oil price,” the company said. With six trains currently operational, the NLNG is capable of producing 22 million tonnes per annum of the LNG, and 5mtpa of natural gas liquids from 3.5 billion standard cubic feet per day of natural gas intake. According to the report, the company currently manages 16 long-term LNG sale and purchase agreements executed with 10 buyers on a delivered ex-ship basis. Nigeria is blessed with abundant reserves of associated and non-associated gas, estimated to be in excess of 180 trillion cubic feet. The country is ranked ninth in terms of proven natural gas reserves in the world, estimated to be sufficient to sustain current production rates for over 60 years, according to the NLNG. “Geologists believe that there is a lot more gas to be found (potentially up to 600Tcf), if companies deliberately explore for gas, as opposed to finding it while in search of oil,” Attah said. According to him, the government aims to eliminate all flaring of gas associated with the production of oil, and the NLNG continues to play a significant part in this. He said from 1999 to 2015, the NLNG converted 5.16Tcf of associated gas to export products, which otherwise would have been flared. Attah said the NLNG would continue to consolidate its position as one of the major and reliable suppliers of the LNG in the world. On domestic supply of Liquefied Petroleum Gas (cooking gas), the company said its intervention had helped stabilise the price of the commodity in the country. Attah said the NLNG was determined to increasing its supply of the LPG into the Nigerian market to 350,000 tonnes per annum from 250,000 tonnes, adding that sale and purchase agreements had been signed with Nigerian companies for lifting. 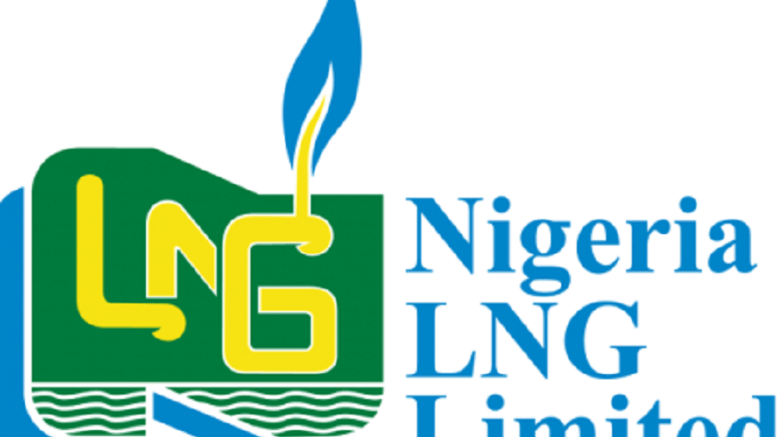 Be the first to comment on "NLNG Revenue Hits Seven-year Low Amid Oil Slump"